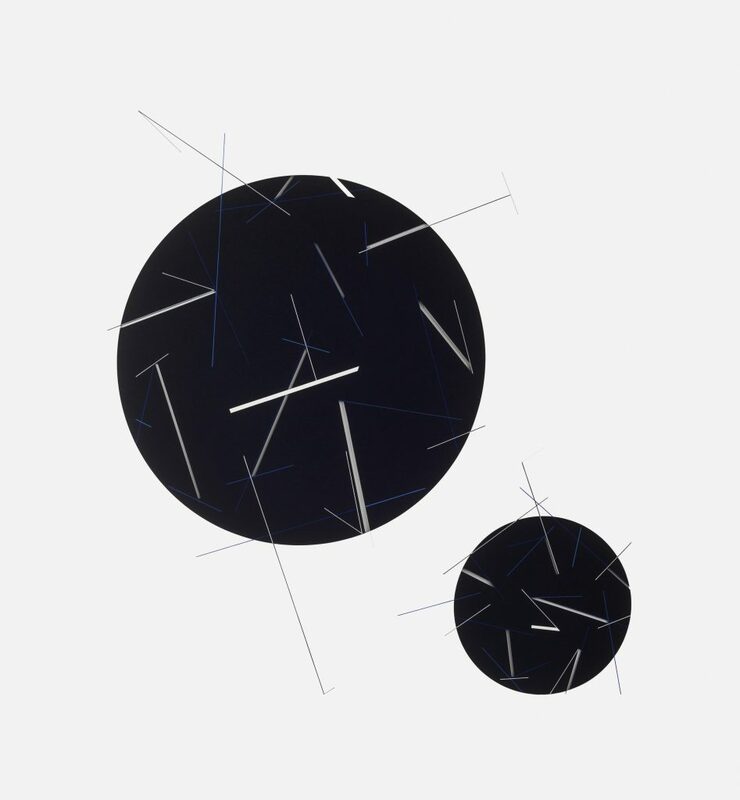 At Lasar Segall Museum’s modernist compound in São Paulo,Artist Macaparana is exhibiting eighteen large minimalist geometric works on paper at “Afinidades” (Affinities). The solo show, with a comprehensive trilingual catalog (Portuguese, English and Spanish) authored by French-born curator Franck-James Marlot, travels to Rio’s late-eighteenth-century Paço Imperial Cultural Center on December 18. The exhibition draws a parallel between the Neo-concrete artist’s oeuvre and its affinity—thus the title—with his own personal art collection amassed since the early 1970s. 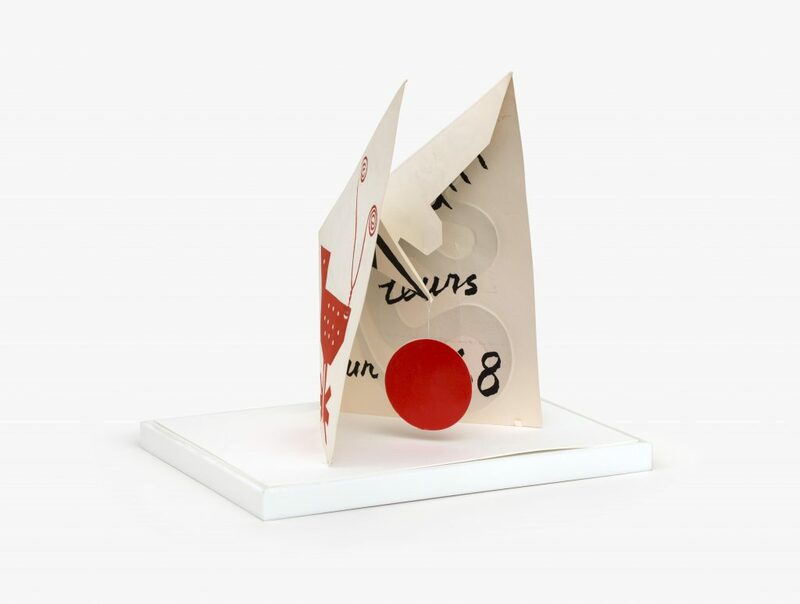 It consists of small-format artworks exchanged with artist friends, such as the founders of the Concrete movement, Willys de Castro and Hercules Barsotti, as well as modernist Alfredo Volpi, to name a few, but it also assembles an Alexander Calder, a Max Bill and a Jean Arp bought during the artist-collector’s showings in Paris and Madrid. The other axis of the Macaparana collection is rooted in tribal artifacts from Africa and Brazil. 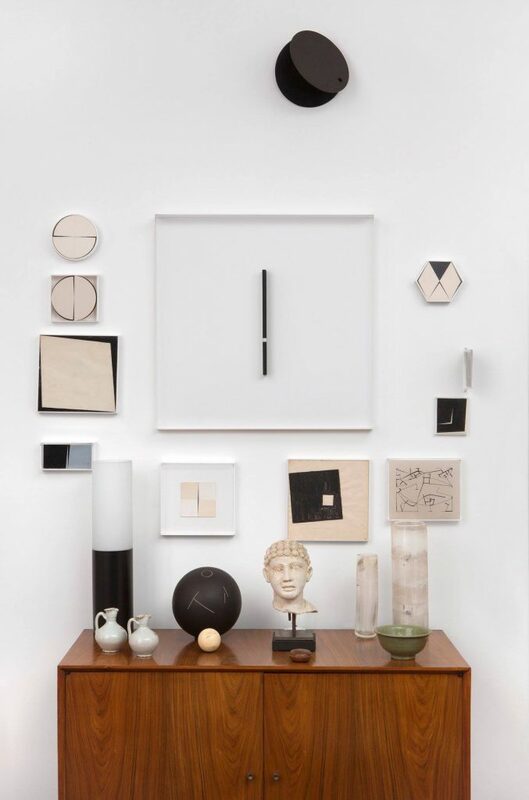 Scored high on the originality scale if not in grandeur, the collection came from the walls, shelves and consoles of his rigorously elegant, 500-square-meter 1960s apartment overlooking Paulista Avenue, and his meticulously tidy studio across the street. In September, Macaparana has two exhibitions in Spain: In Barcelona, a solo show at the prestigious Galería A/34, that represents Miró, Picasso and Chillida, and in Madrid, at the month’s end, a collective show at the Juan March Foundation around the oeuvre of architect and designer Lina Bo Bardi, creator of São Paulo’s 1968 MASP Brutalist project, when its founder and her husband, Professor Bardi, was the museum’s director. In 1979, prior to rendering the first solo show in his now-iconic bastion to an unknown but otherwise talented José Oliveira from the outback of Pernambuco state, the eccentric and visionary Bardi decided to “re-baptize” the struggling artist with the atypical name of the young man’s native town of Macaparana. 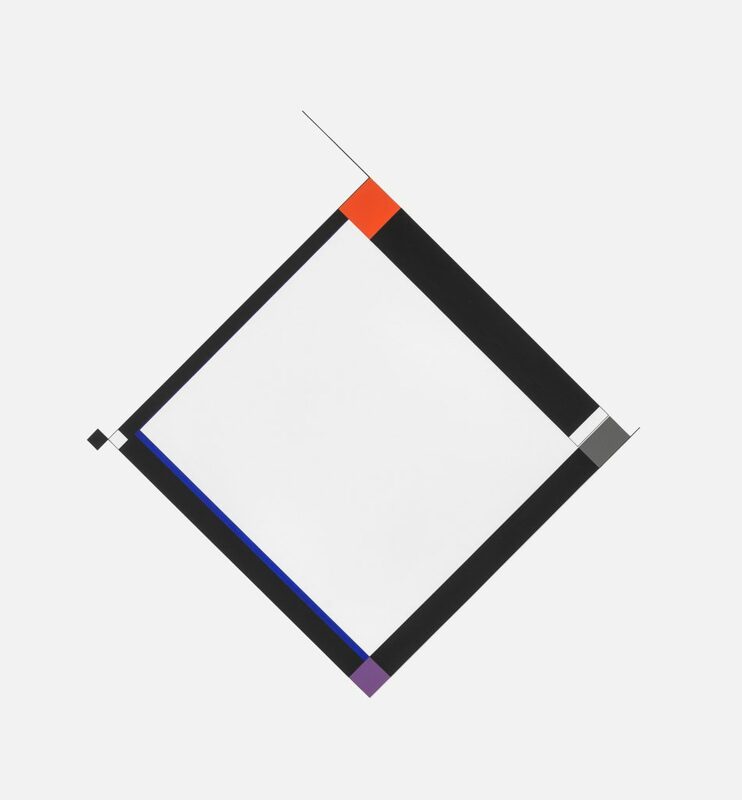 Macaparana, for this exhibition you produced works on paper 110 by 102 centimeters, a larger size than your usual work. What led you to this challenge? I have already realized works in this format and even larger; however, this is the first time I worked on a whole series in this dimension. In the exhibition there are three works that are even larger, when I use the full-page measurement, 154 by 102 centimeters. I enjoy working in several dimensions and large formats because it challenges me to think differently on the subject matter of scale. This particular show has a story behind the paper you chose to work with. Tell us about it. I used one-hundred-percent-cotton cardboard with a wonderful thickness: 1.3 millimeters. It is a fine-art paper with a very special white shade by the Lana mill in France that dates back to the late-sixteenth century. I was lucky to get hold of the last two batches in a store in São Paulo because I anticipated it would be very difficult to import it once again, and kept it waiting for the right opportunity to use it. 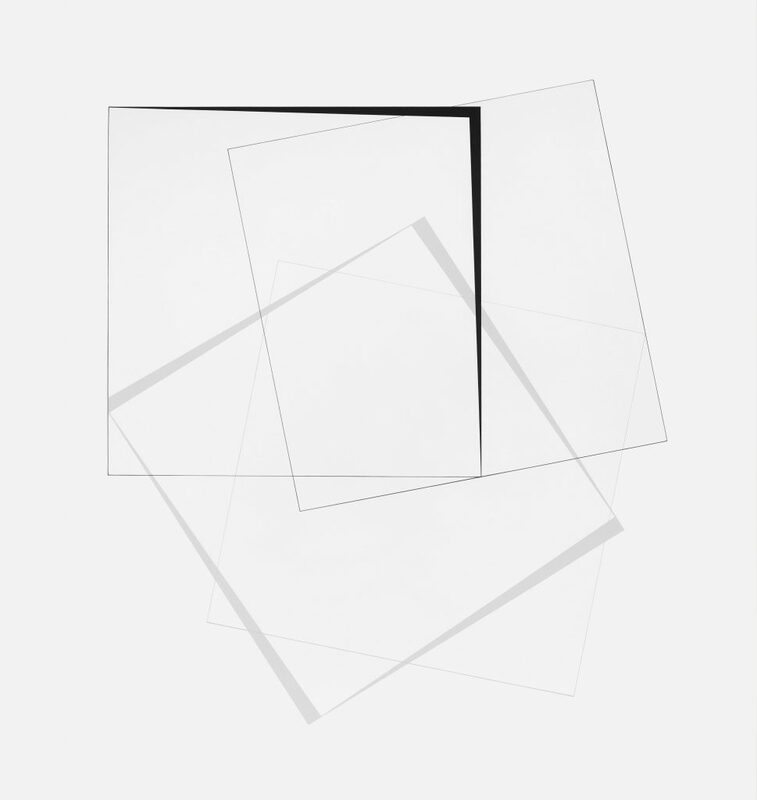 One afternoon in my studio, Franck Marlot, the exhibition’s curator, challenged me to do the series. I realized it was the time to use my Lana paper. Paper is an amazing material and, undoubtedly, my preferred support. Artists usually do not like to define a style for their work. But how do you define this new series? On the contrary, I have no worries with the issue of branding my style this or that. My only concern is to think, study and develop my ideas the best way possible, and engage in the execution until it is finalized. Then I observe and question myself again if there are further modifications to be done. 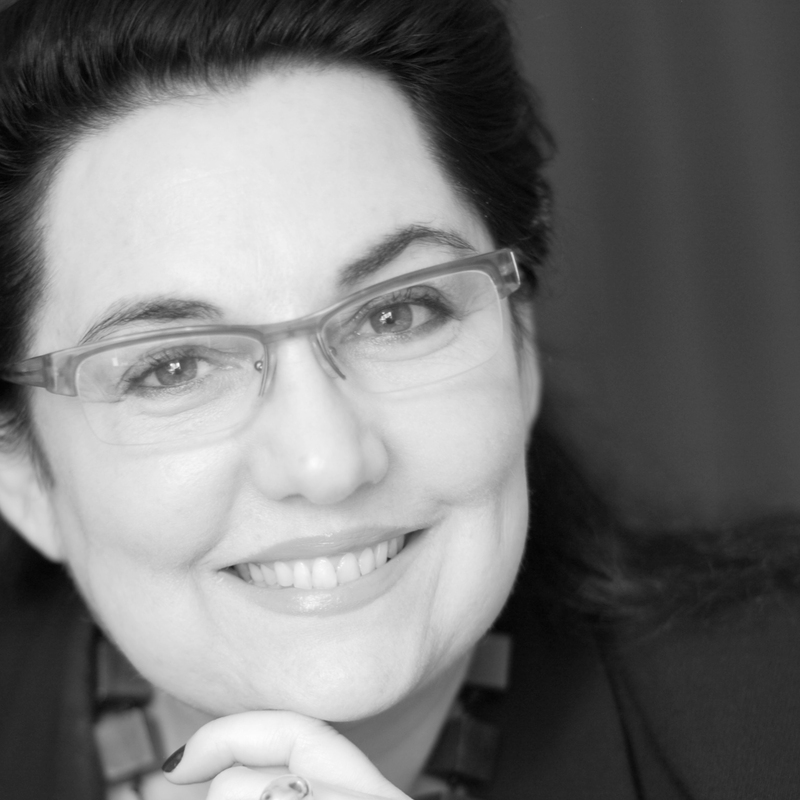 It is hard to finalize; I never see my work as totally concluded or solved, and I take this questioning to the next work. 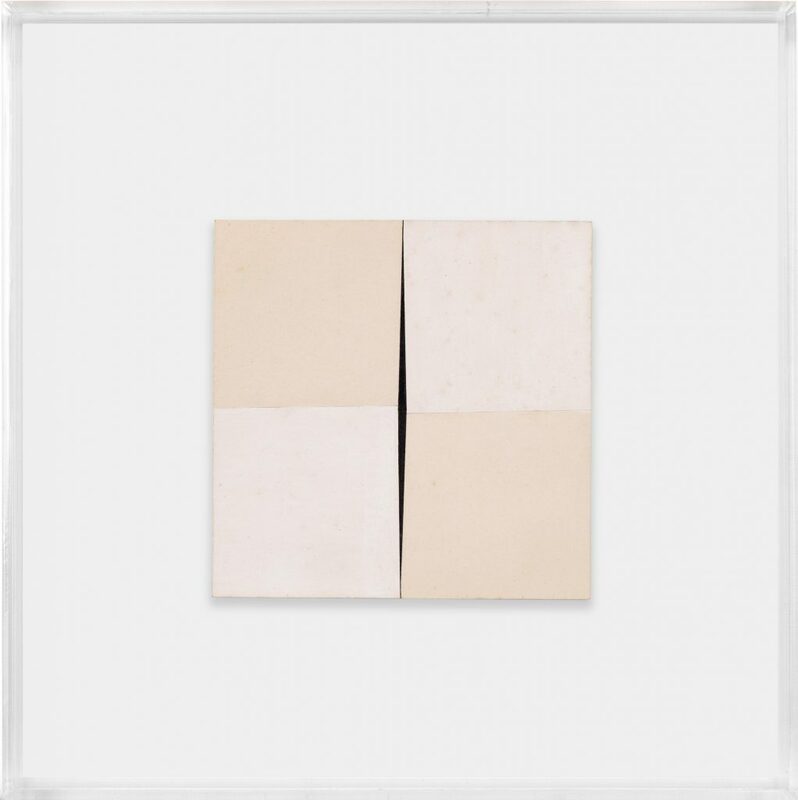 I harbor great admiration for both movements—Concretism and Neo-Concretism—that flourished in Brazil and I am convinced that Concretism was the most significant movement in Brazilian art to this day. I was privileged to befriend several Concrete artists from whom I learned a lot about art. Would you say your association with Concrete art founders Willys de Castro and Hercules Barsotti led you to embrace geometric art? 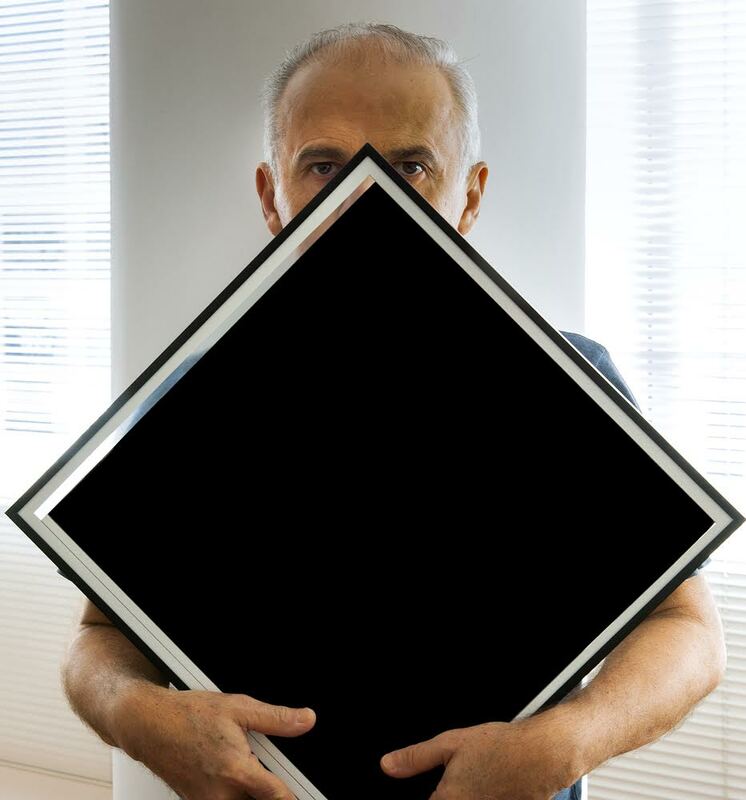 When I met Willys de Castro and Hercules Barsotti I was already producing geometric works; however, it goes without saying the fact that I became close friends with these great artists and generous human beings was decisive in my career. Willys, especially, was an extraordinary individual. He was a naturally savvy teacher who took great pleasure in teaching and orientating others. He was extremely cultivated, rigorous and refined in anything he did or say. It really impressed me how he took everything so very seriously. It was indeed a privilege. Now let us move on to your other facet, Macaparana the art collector, that is disclosed in this exhibition. When did you begin collecting art? The first works in my collection were not bought because I had no money at all (LOL). We exchanged works between artists. It all began when I lived in Rio before moving to São Paulo. I do not recall the first work I collected, it was ages ago… However, I always admired Brazilian tribal art and African art, and whenever I could, I would buy a piece, and another and another…. Tell us about your collection of Brazilian and African tribal art. Since the early nineteenth century, primitive art always exerted a fascination on artists. The richness of the forms, drawings, colors is very impressive. Not only that, it was crucial for the evolution of Modern Art beginning with Cubism. Geometric Abstractionism would never have happened had not the artists seen tribal art, for example, Picasso and Braque. 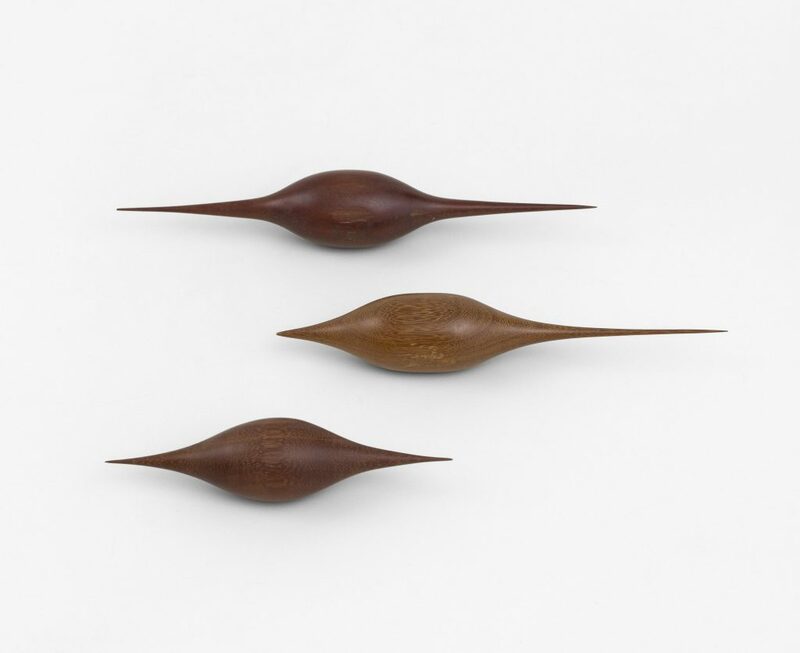 Brazilian indigenous art is very rich and sophisticated, yet very simple at the same time. There are some tribes that I particularly like: the Asurini, Kayapo, Marubo, Baniwa, Paresi and Kadiweu, among others. In African art, I nurture special admiration for the Dogon, Baule, Fang, Senufo, Baga and some other tribal nations. 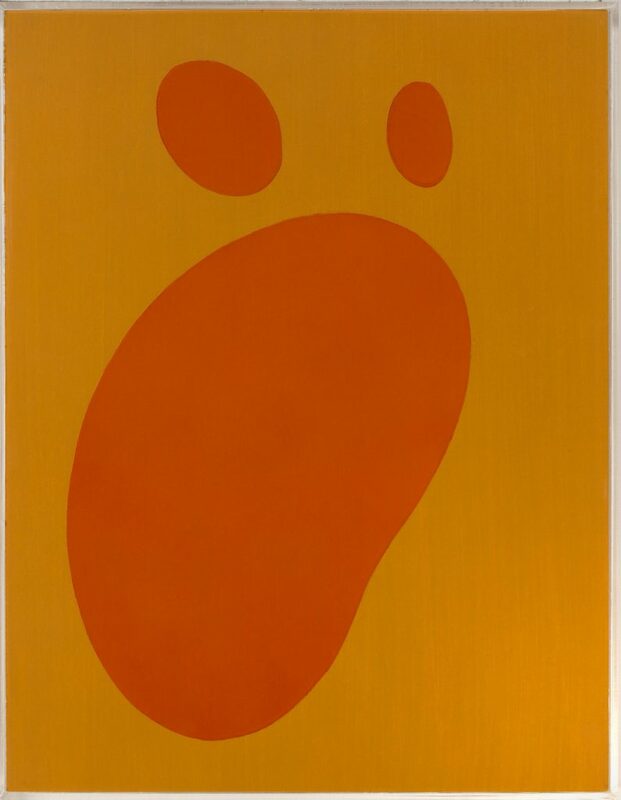 In your collection you also have modern masters like Jean Arp, Max Bill and Alexander Calder: how does this artistic “ABC” influence your work? I love these artists! They simply fascinate me. For all of us artists of the Concrete or Neo-Concrete currents, Max Bill is a guru. 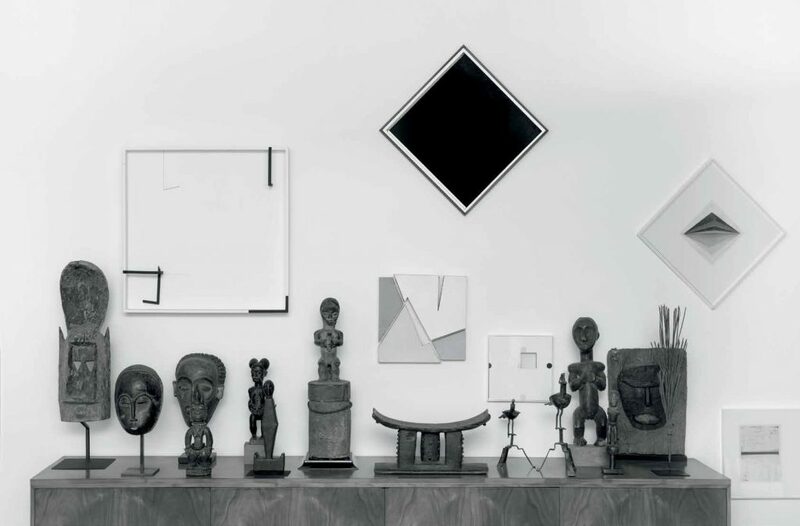 Bill participated at the first MASP exhibition in 1949, organized by Professor Bardi, and two years later at the inaugural São Paulo Bienal he won an award for his iconic sculpture “Unidade Tripartida” (Tripartite Unity). Bill participated at the Bauhaus school and at the formation of the School of Ulm, where he developed the theory that supports Concrete art. Both Calder and Arp fascinate me for the humor of their work so new and fresh to this day. Their oeuvre is timeless like all good work of art should be. Wrapping up, do you find the pieces in your collection influence your own art production? Absolutely, I believe when you acquire a piece of art and coexist with it and admire it day in, day out, consciously or subconsciously, it influences the artist’s work. Sometimes I only realize that once my work is done. It all happens in a very natural and spontaneous way and, in general, I am quite happy with the result.